Free Surgery and Vaccine Special for Northern Kentucky Cats and Dog Surgery is Only $30! Congratulations to the Grant County Animal Shelter for proving that spay/neuter works!! The shelter has been conducting monthly transports with UCAN for 5 years and currently has NO dogs in the shelter, and the cats are being adopted so quickly they can't even get pictures! 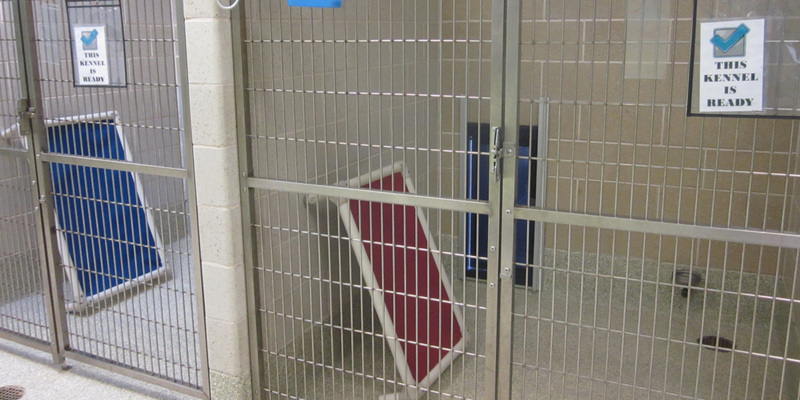 This has enabled the shelter to work on progressive concepts to make the time animals spend at the shelter more enjoyable, such as cage-free cats, etc. Way to go Grant County! We bet you are wondering why we are not posting pictures of dogs and cats that are available for adoption. The truth is that we do not have any dogs at the present time and the cats were adopted before we could even get pictures of them. You ask what is going on? We would like to think that our spay/neuter clinics that we have been offering to the public for over five years have made a huge impact on the number of intakes and reduced those numbers significantly of homeless pets. We know that it has made a huge difference and that is exactly why we are still offering those clinics twice a month every month to you because all of us human beings can make a difference, we can reduce the amount of homelessness. Together, we can do great things and it is evident in our shelter! $20 Cat Spay/Neuter Special and Free Rabies Vaccine for Hamilton and Clermont County Residents! UCAN nonprofit spay & neuter clinic provides high-quality, high-volume, low-cost spay & neuter surgeries for cats and dogs in the Greater Cincinnati area. Our goal is to stop the euthanasia of healthy cats and dogs in local shelters by providing professional spay/neuter services to lower-income families, shelters and rescue groups in the Tri-State area. UCAN is a 501(c)(3) nonprofit organization. All donations are tax-deductible to the extent allowed by law. Sign up to receive up-to-date news from UCAN.